Moses Boyd – Exodus | Jazz Cafe, 7pm | Moses Boyd is one of those guys at the forefront of the new jazz scene bubbling up at the moment – catch him with his equally talented band. 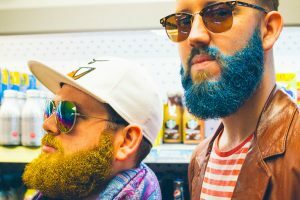 Native Dancer | The Albany, 8.30pm | We’ve long been fans of Native Dancer here at jazz plus, with their tasty fusion of electro-soul-hop proving irresistible to our ears. NAO also loves them. Enough said. Miles Mosley + Vels Trio | Islington Assembly Hall, 7.30pm | Miles has collab’d with Kendrick Lamar and Kamasi Washington, Vels Trio are the progressive openers. Knower + Skeltr | Scala, 8pm | The duo that is Knower are currently on a UK – wide tour (also appearing at the Cambridge Jazz Festival soon). Futuristic funk-pop crossed with all sorts of other things. Sam Healey’s terrifyingly powerful saxophone cuts above live electronica in new duo Skeltr. Cory Henry & The Funk Apostles | KOKO, 7pm | An easy pick this one – if you’ve not heard or seen Cory’s indefatigable groove on the organ, where have you been? Zara McFarlane + Gabriel Royal | Rich Mix, 8pm | Zara’s third album (on the Brownswood label, and prod. by aforementioned Moses Boyd) is full of groove inspired singer-songwriter stuff. Bill Laurance | Kings Place Hall 1, 7.30pm | This was a tough one to pick – Robert Glasper is also gigging this night, as are Resolution 88 (ones to watch). Have the pleasure of seeing Snarky Puppy’s pianist’s solo project which explores the boundaries between classical and jazz though, you won’t regret it. Beats & Pieces | Rich Mix, 8pm | Out of all the gigs happening at the Festival this year, this is definitely one of our high-picks. The Mancunian jazz juggernauts have just come out of the studio, and we’re eagerly hoping to hear snippets of the new album – Ben Cottrell’s masterful writing for Big Band occupies a special place in the UK jazz scene. Bigyuki + Butcher Brown + Rohey + DJ Harrison | Rich Mix, 8pm | Big by name, big sound by nature. Bigyuki fuses elements of jazz, classical, hiphop, rock and dance/trance into their set. It’s hard to conceive how a trio can make such a sound. Rohey’s equally huge helpings of soul and baggy grooves will ensure this will be a Saturday night not to miss! 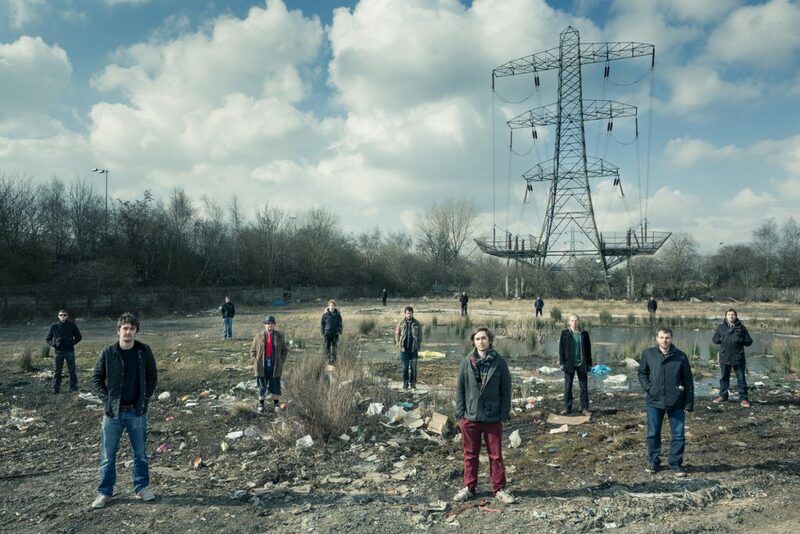 Ezra Collective | Islington Assembly Hall, 8pm | Emerging from the hotbed of young London talent, Ezra Collective are premiering music from their new EP – expect afro beat, hip hop and reggae. 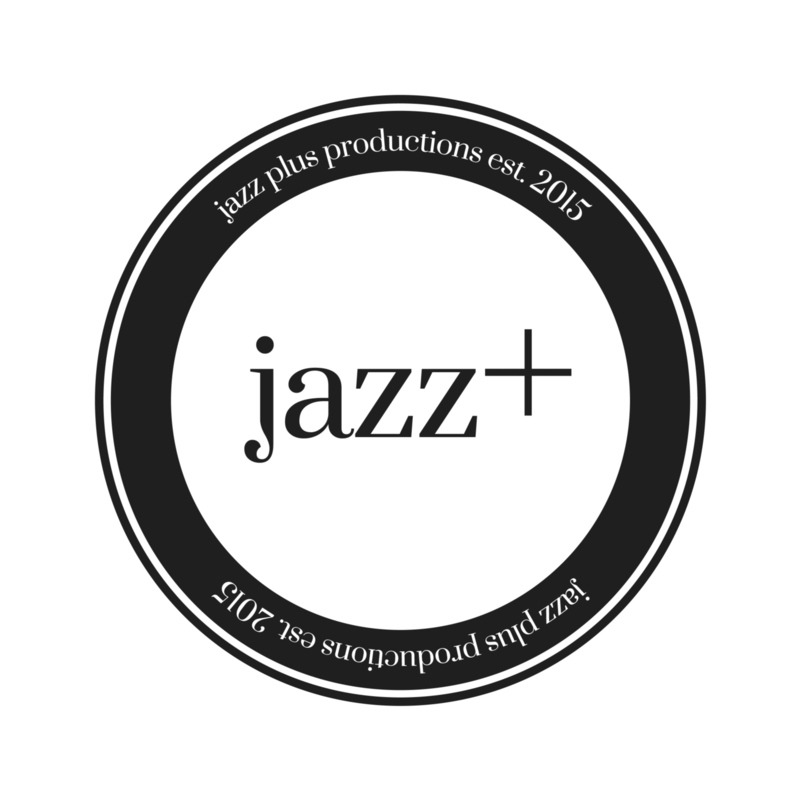 For all your UK new jazz, groove and good time needs follow us on social media @jazzplusprods.